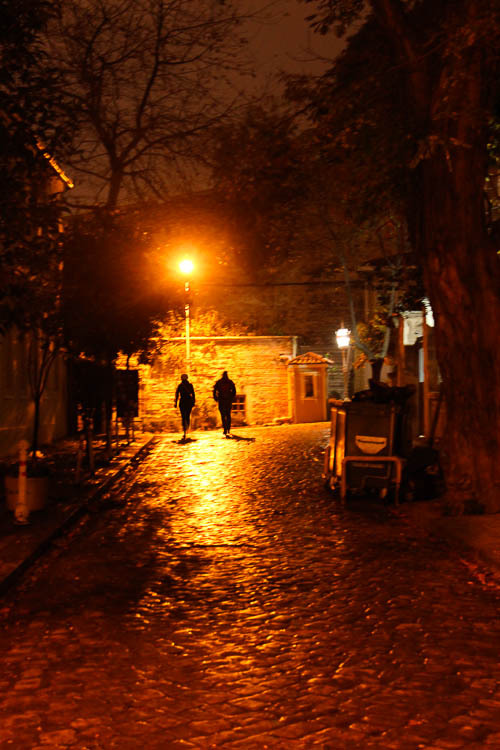 Sultanahmet and Eminonu area is the old heart of Istanbul that has not stopped beating for thousands of years. When I am walking down the streets in this part , it overwhelms me just to think how old this center is and how many souls have walked the same steps, haggled while shopping, saw the political climate change for better or for worse, and worshiped. Or admired the kings and sultans who passed through the streets. In every turn, there is something that makes you linger and look. 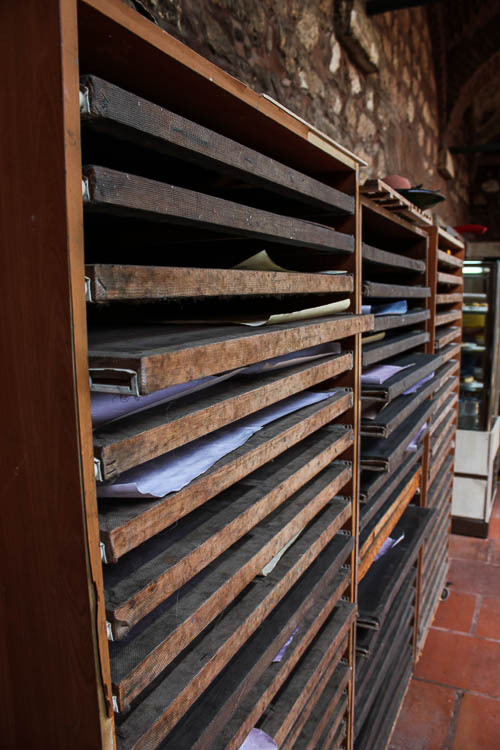 Every street provides a good reason to keep your camera close to your eye. 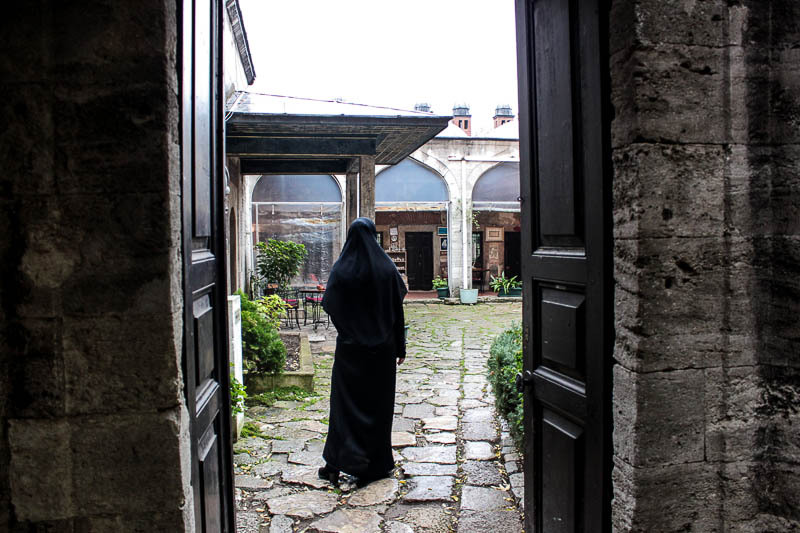 Topkapi Palace, Hagia Sophia, Blue Mosque, Spice Bazaar, Basilica Cistern and Grand Bazaar are all great places to see and can be finished in two to three days if you get up early, get a Museum Card in advance (read what is included – Harem in Topkapi and Basilica are not!) and if you are a fast-walker. Sometimes, that is all the time you have. But sometimes, you should also make a point to take a bath at Cemberlitas Hamami (go early!) 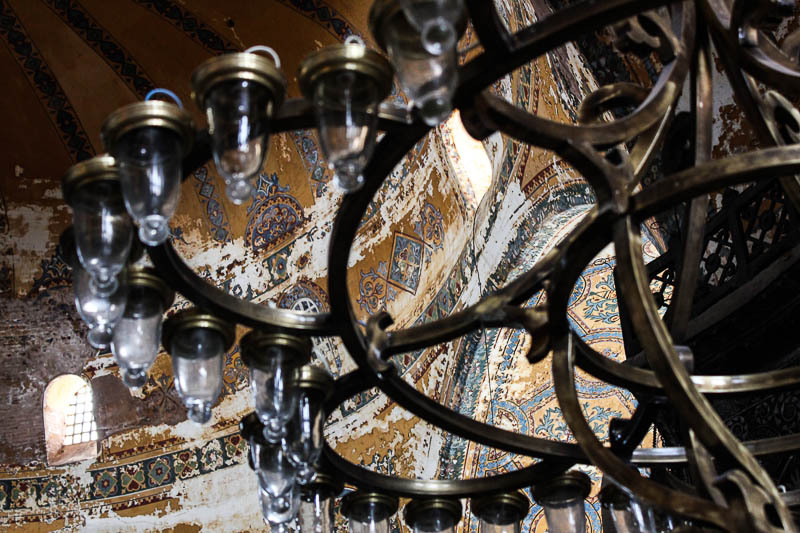 , the famous Turkish bath built by Architech Sinan in 1584. 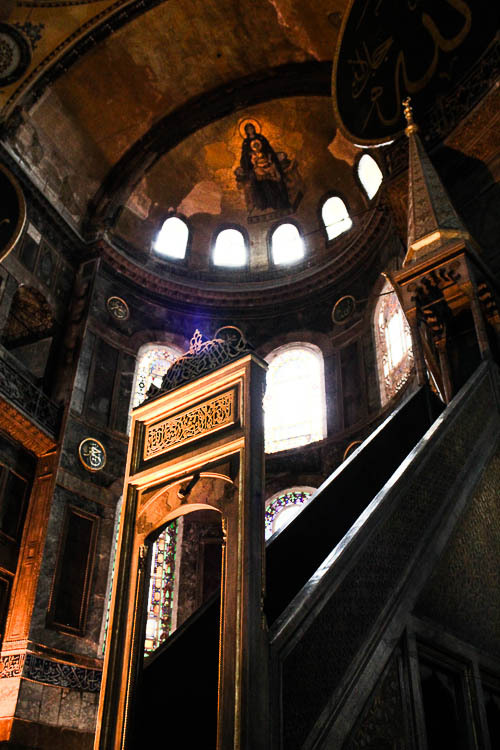 I have a soft spot for Sinan, so I am biased towards the places he built. 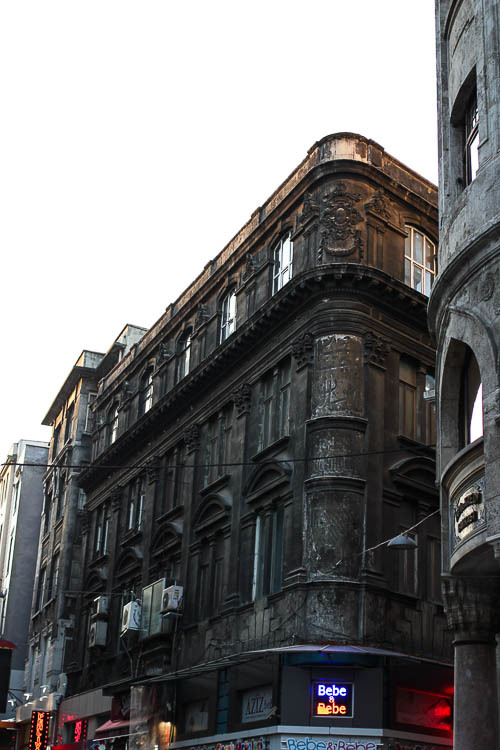 Like Caferaga Medresseh which used to be a theology school during Ottoman times. 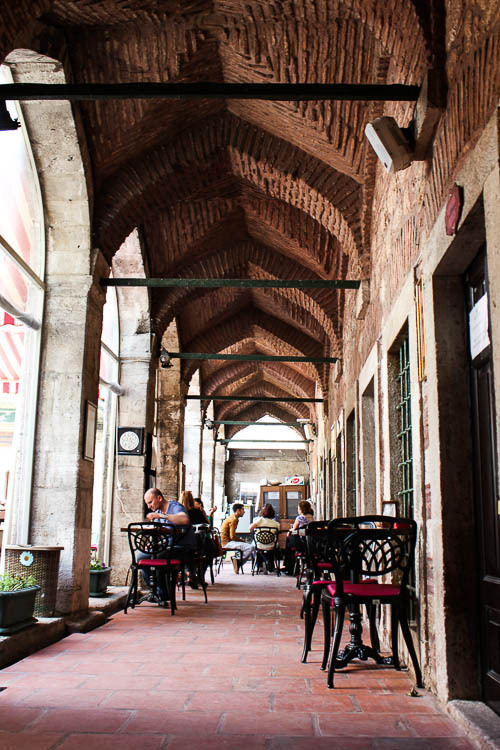 I am not sure if it was Sinan’s purpose or not, but somehow I associate the places he built with tranquility, which Caferaga gives you plenty in the bustling center of Sultanahmet. You would not know it was there, right next to the overpowering Hagia Sophia. You would not think this little place where you can take classes to learn old Ottoman arts like tezhip, hat, miniature, and ebru would also have a great little restaurant. Once you are in that courtyard , you also would not notice that a couple hundreds feet from you,there is a crazy chaotic Sultanahmet. It has been a hidden gem, I am not sure if it will stay that way though. This medrese and Hagia Sophia are my favorite spots in this area. Other than Caferaga, I have two favorite spots to have lunch there. One is the famous, historical, the real deal Sultanahmet Koftecisi, the meatball place. You have to be careful because there are many call themselves that but there is only one . You go to the one that says “Selim Usta, since 1920” on the corner of their sign. Menu is short but also feels plenty once you are done eating. Another restaurant that I can recommend is a bit more upscale Nar Restaurant. They have regional dishes on their menu and also source their ingredients carefully from local sources. I can not speak to all the menu items but the pide, open calzone style dish was a winner at lunch for me after a nice morning at Cemberlitas Hamami. 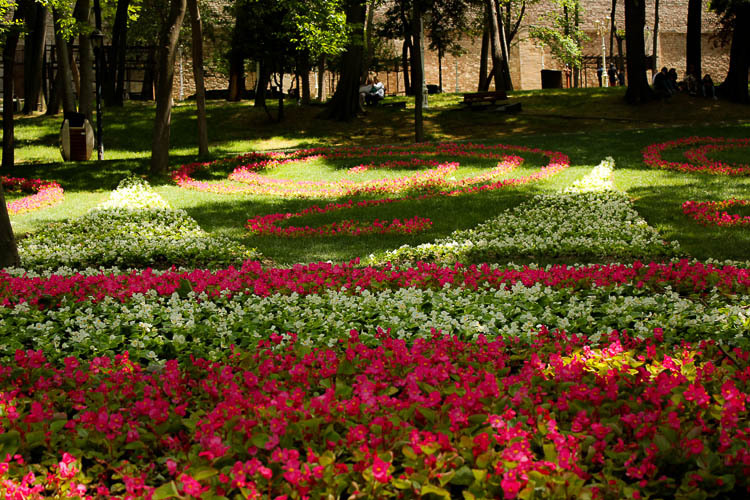 One good spot for tea or coffee, and to catch your breath is Gulhane Park, the grounds of Topkapi Palace. 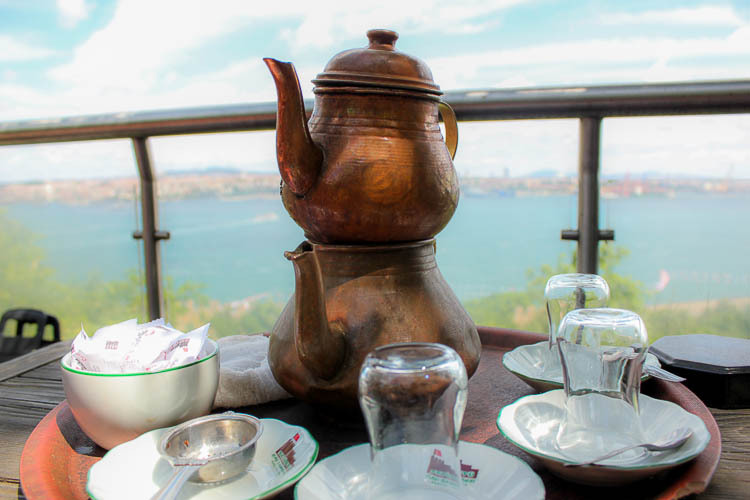 There are cafes set along a small hill at the park where you can enjoy Istanbul views and a glass of tea. While I am walking on the crowded streets of Istanbul, time to time I have difficulty managing to get through human walls, and get annoyed. I get angry and I might even say “They can have their Istanbul, I can’t wait to be out of here!”… Then I come to a place like this and it all goes away. It clicks, it makes sense why so many are here even if it can be so darn annoying most of the time. I can not give you a specific walking route as I do not have one. 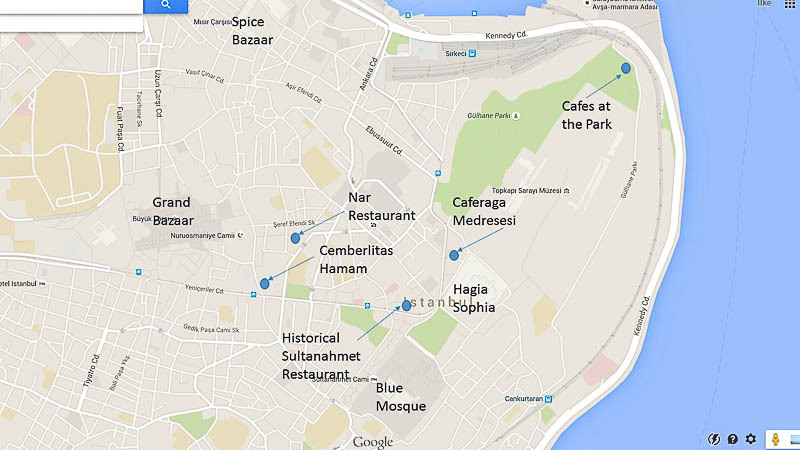 I love walking from Spice Bazaar to Grand Bazaar (which deserves its own post), or from Sultanahmet Square to Sirkeci , getting lost in the maze. I only try to remember which way the sea is, then I can find my way. It is nice to have something constant like the sea in a city where everything changes so quickly. 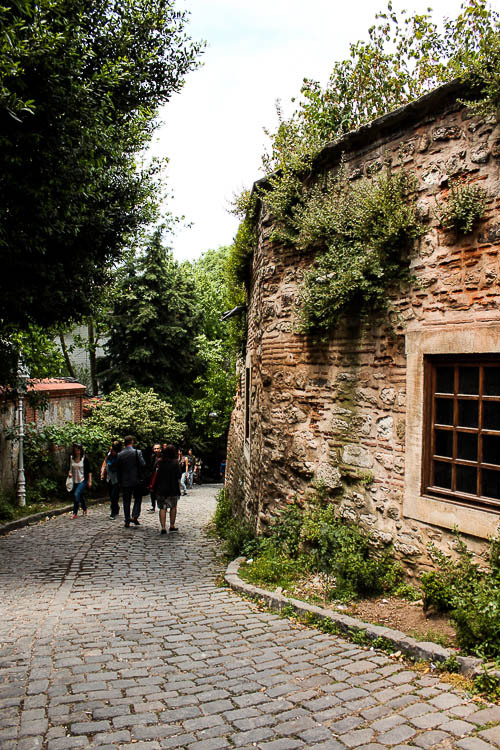 Note: I have not seen Chora Museum yet, if you have time, do take a side trip to Edirnekapi. If no traffic, it should take you 15 min by cab. Famous with its amazing mosaics. Thank you! Yes some likes to stay away from the area. And I can understand that, too crowded most of the time and if you do not have a specific reason, can be difficult to get there depending on where you are in Istanbul. I signed up for a class at Caferaga for three months just so that I have an excuse every week to go there. It was one of the best things I did during the internship! I have not made it to Chora although it has been on my list for so long. The streets are awesome around there too. Great read, wonderful photos. Thanks! 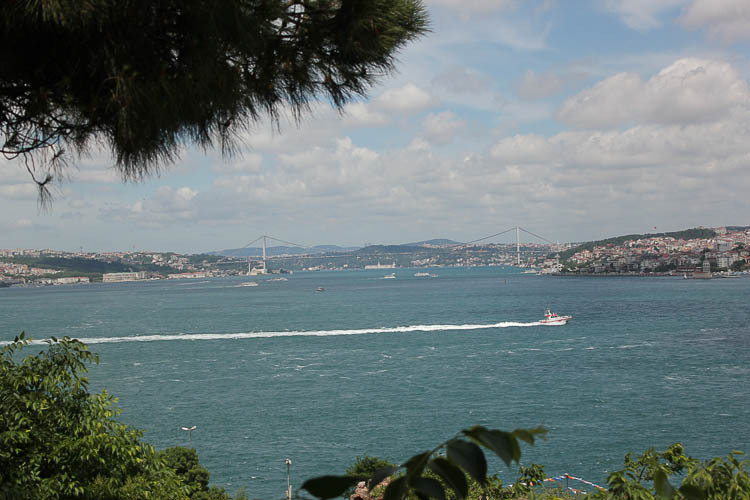 Hi Ilke, my mother was born in Istanbul; I enjoyed reading your post, and looking at your beautifully evocative photos. I especially like the one of Alemdar Caddesi. Glad you enjoyed the photos. It is a beautiful city, hard not to get a good photo there. 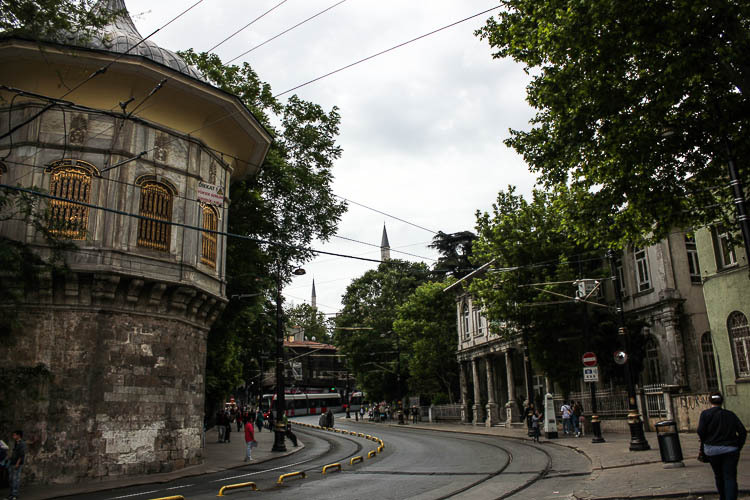 “Sultanahmet and Eminonu area is the old heart of Istanbul that has not stopped beating for thousands of years”… the post gives a feeling as if i am experiencing the place on my own. Thank you!